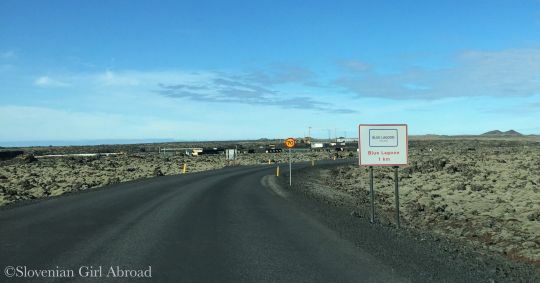 Because Blue Lagoon is located about twenty minutes from Keflavík airport we decided to visit it before catching our late-afternoon flight back home. Apparently, that’s a common way to visit actually – most people stop by either right when they arrive or as they’re leaving. We’ve bought our entrance tickets in advance. We’ve opted for the Comfort package for 55€ that includes entrance to Blue lagoon, use of towel, 1 drink and two face masks. It was exactly what we needed . The facilities of Blue Lagoon are very modern and clean. However, some visitors might find a disturbing lack of privacy in the locker rooms. There is only one changing room. Most of the visitors doesn’t bother going there and they change to their swimsuits in the locker room. I wasn’t bothered, because I’m used of such system from my gym. The only thing I’ve missed a bit, is more spaces dedicated for relaxation when you’re not in the water. The day we went to Blue Lagoon was sunny and warm and I definitely missed more more of those. The very few that exists were taken most of the time. Also because of the warmth, hot water didn’t feel as pleasant as it probably would on cooler day, but we’ve enjoyed soaking all the same. It was the perfect way to recover from the soreness of our bodies from the activities from previous days. When we left Blue Lagoon, we felt absolutely relaxed. 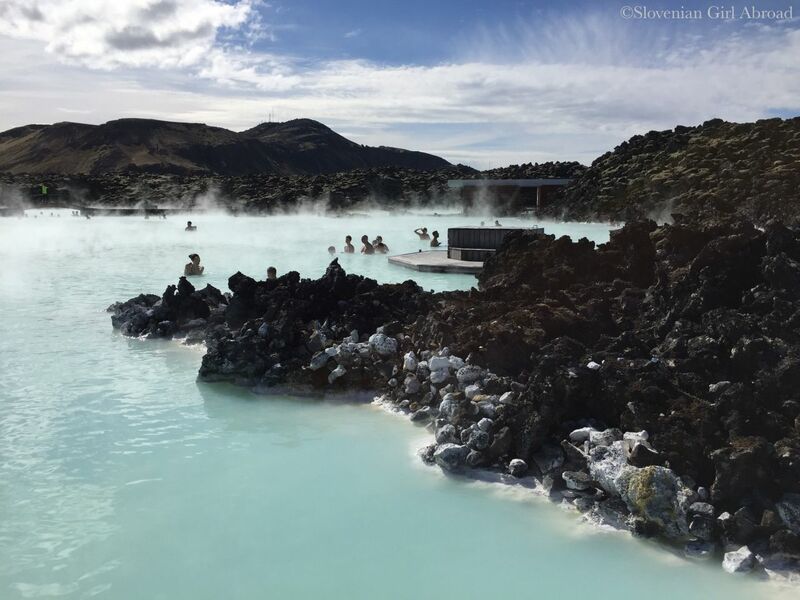 I usually don’t have too high expectations of the places that are so popular with the tourists as is Blue Lagoon. After we spent few hours there, I understand its popularity. 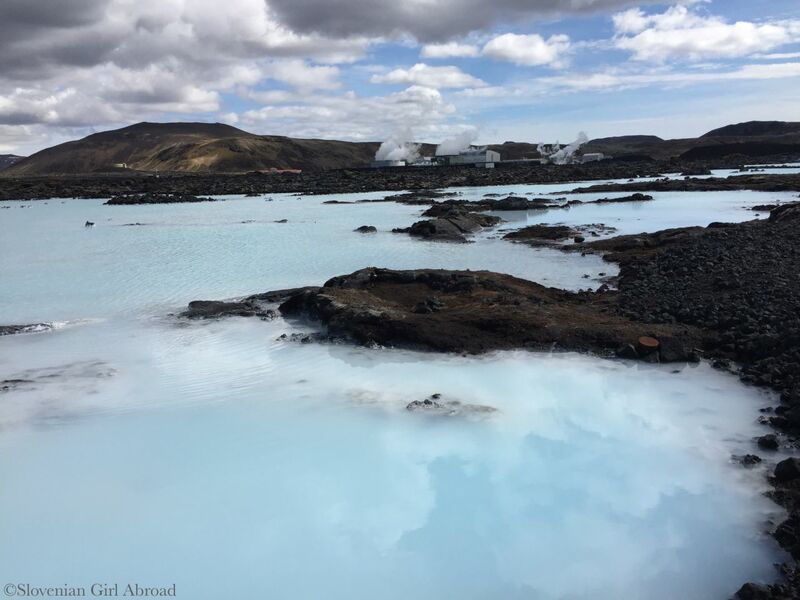 There is definitely something about the soaking in the blue waters in midst of black lava stones. I wouldn’t say it was my favourite part of my trip to Iceland, but it was a nice way to conclude it. From Blue Lagoon we drove to the Keflavík airport where we’d returned our rented car that served us so well those five days. After a short wait for our flight at the airport, we flew back home, determined we’ll return to this beautiful country one day. Beautiful photos! The landscapes look out-worldly! I wasn’t so keen to go here – but really enjoyed it! We went on an icy day – the water felt so good. Me too! I was afraid it is just another tourist trap, but it is actually really nice thing to do. What’s the temperature of the lagoon I wonder? If I remember correctly, the water temperature is somewhere between 36-40°C. You surely get around! Iceland is still on my bucket list (since I was about 15y. old!). Very pretty photos from the lagoon. I would love to do this one day, but probably when it’s a bit chilly lol! This looks like a perfect pre-airport stop, or even a quick excursion on a long layover. Definitely keeping it in mind, thanks for the beautiful pictures! Really interesting to read your perspective. I have heard similar sentiments from other travellers. Apparently there’s another similar lagoon that’s much cheaper and less touristy not that far away but be darned if I could tell you where it is! 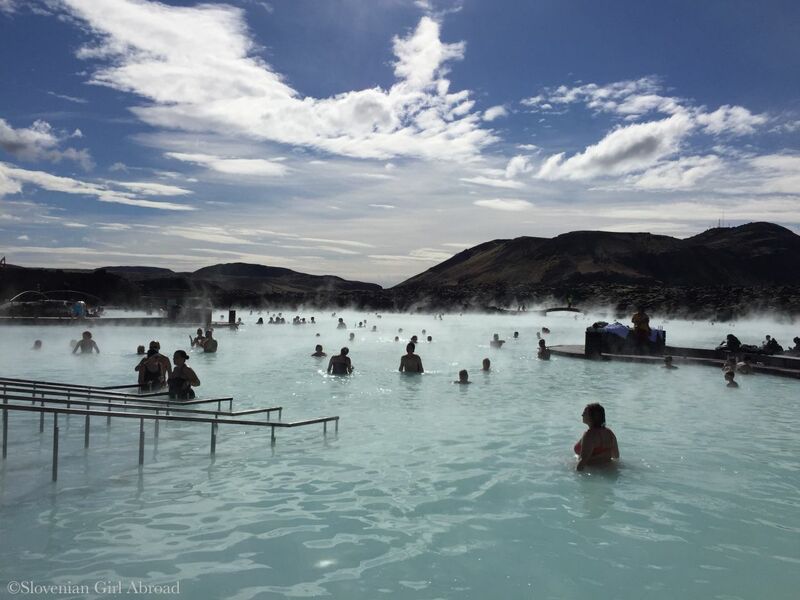 I’m usually not too huge on touristy places either, but i would visit the Blue Lagoon. It looks so magical. But i don’t think I like just sitting in a hot body of water for that long haha. I’ve been to a few thermal baths now, and I can’t really handle it for more than 20 minutes. 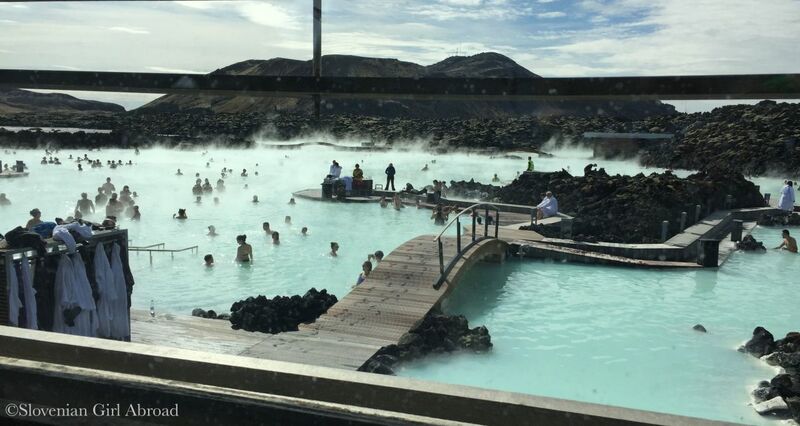 But the Blue Lagoon definitely has the added appeal of a good atmosphere! I decided against going to the lagoon when I visited Iceland cause I was limited on time and found the tickets pretty expensive but I’ll definitely plan in a visit next time I’ll head to Iceland! Nice find! Must try one day!